I know if you are visiting this blog that you too, are a nature geek. Welcome. 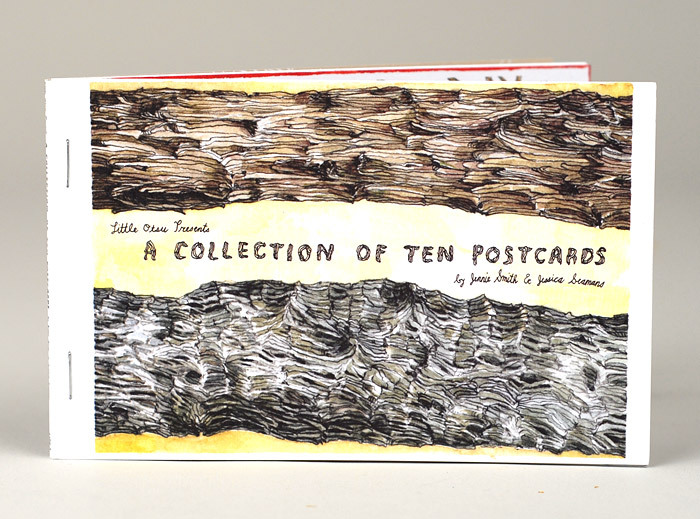 So I know that you are going to love the collaborative 10 postcard set by jennie smith and jessica seaman that was put out by the publishing company little otsu. The postcards are gorgeous, painstakingly intricate, and look even better in person. And they are printed responsibly!